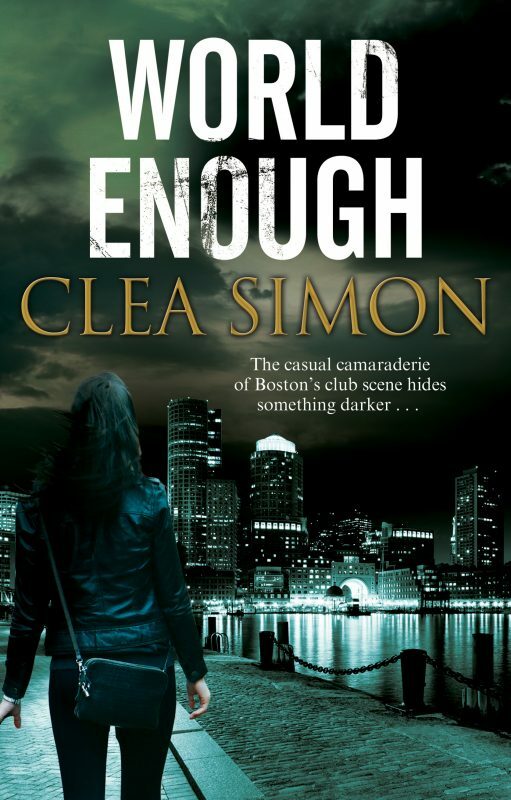 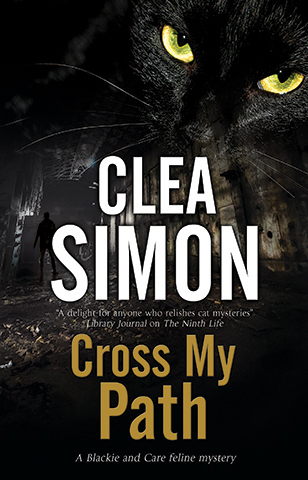 Clea Simon worked as a journalist and non-fiction author before turning to crime (fiction). 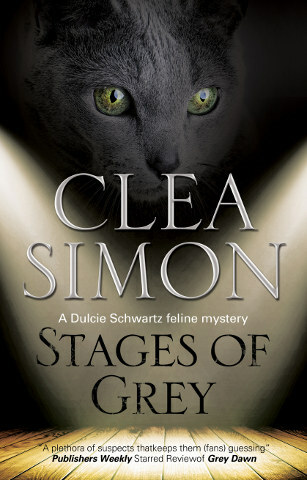 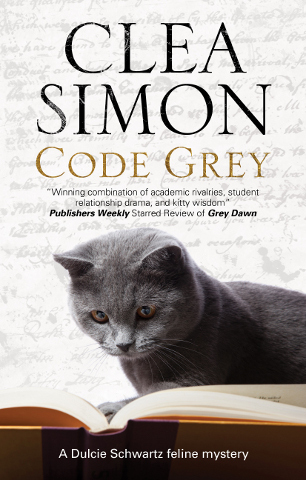 Best known for her series of cozy mysteries starring cat-lover Theda Krakow, Clea Simon grew up in New York, before moving to Cambridge, Massachusetts to attend Harvard. 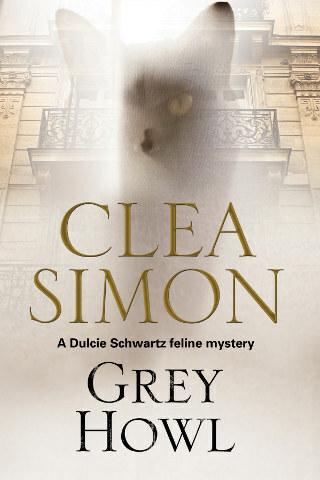 She fell in love with the city and lives there still with her husband and their cat, Musetta. 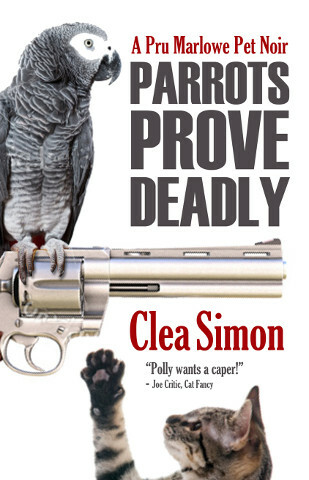 When Pru Marlowe is called in to retrain a foul-mouthed African gray after its owner's death, the bad-girl animal psychic can't help hearing the bird's words as a replay of a murder scene. 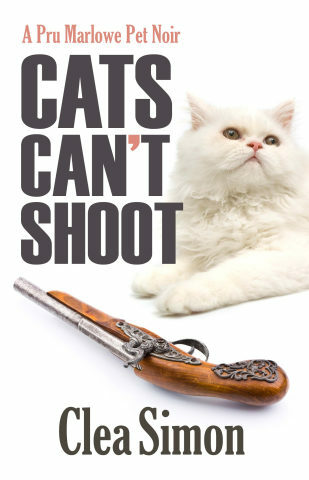 When Pru Marlowe gets the call that there’s been a cat shooting, she’s furious. 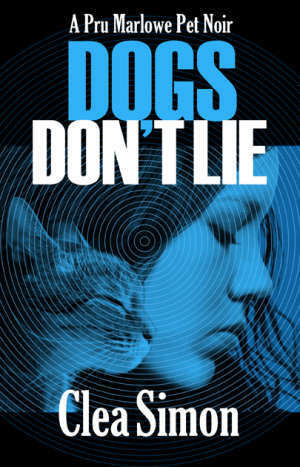 Animal brutality is the one thing that this tough animal psychic won’t stand for. 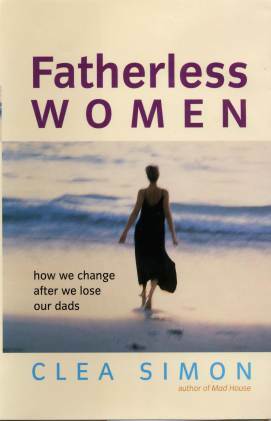 There is a special bond between a father and a daughter, and when that bond is broken by death, a woman's life can change in profound and unexpected ways. 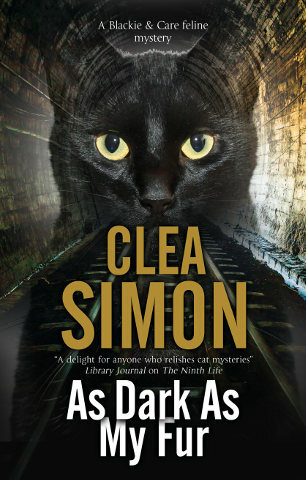 Pru Marlowe isn't your ordinary animal psychic. 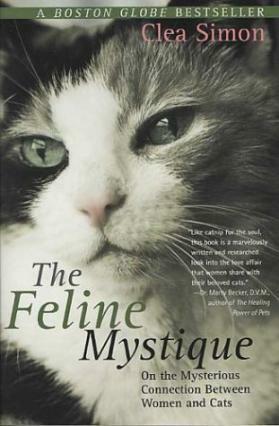 In classic books such as Girl, Interrupted and When Rabbit Howls, the mentally ill depict their own harrowing worlds. 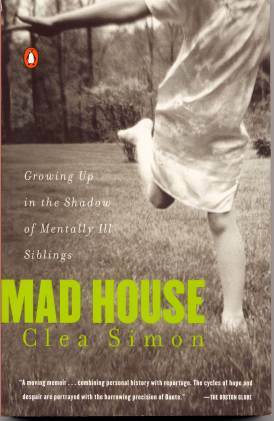 In Mad House we have an account of the devastating effects of mental illness on the lives of those who share their world--the healthy siblings of those afflicted. 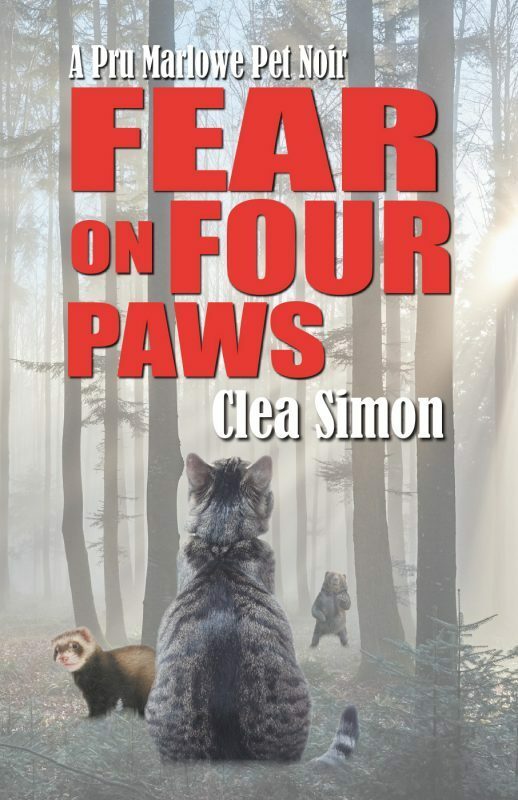 There's trouble brewing in the woods of Beauville, and the only witness isn't talking.